We providing hassle-free Julius Nyerere International Airport transfer services seven days a week to any destination or hotel in dar es salam. Karibu Taxi is the east africa premier website for booking airport transfers, hourly as well as point to point transfers. We specialise in transfers to and from airports in all major airports in East Africa and Julius Nyerere is one of our favourite destination. We will provide you with an affordable transfer either to an individual or a group with the best drivers and cars. Book your next Julius Nyerere International Airport transfer and save time as well as money during your next using our easy to use booking engine. Whether your travel is for business of for leisure, our unmatched transfer will be the best option. You can also book a transfer back to the airport. Our prices are cheaper than those offered by taxi drivers at the airport and also by hotel transfers. 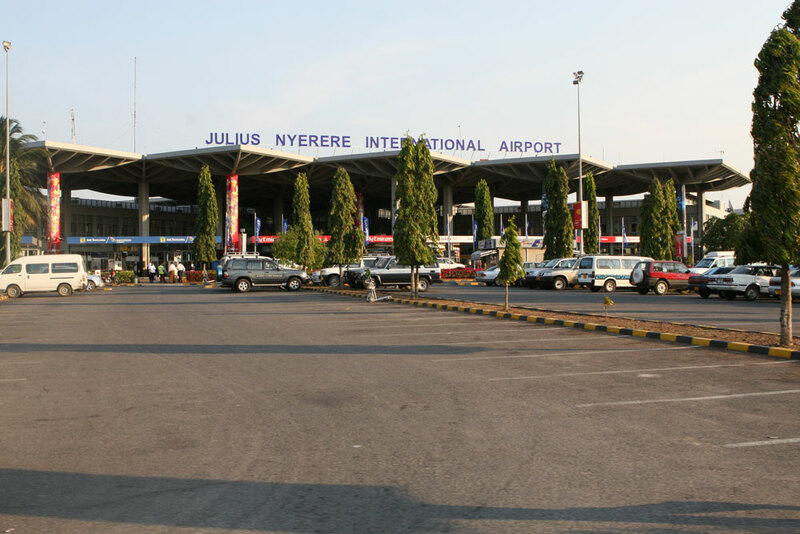 Our drivers will provide a convenient and affordable airport transfer from Julius Nyerere International Airport to get your trip started right. You can book and pay online for your transfer from Julius Nyerere International Airport using debit and credit cards, paypal or mobile money. Our prices are unmatched. our flexible cancellation plan is a favourite to our customers. Once you book your Julius Nyerere International Airport taxi, you simply meet your driver upon arrival. our drivers for Julius Nyerere International Airport transferprovide the highest quality of service and safety. That is why post travellers travelling to Julius Nyerere International Airport dar es salam book with us.